Computer Magic is DJ/producer Danielle Johnson and drummer Chris Egan. Johnson has been putting out EPs of infectious synth pop for a few years now and has refined and improved her sound on each outing. 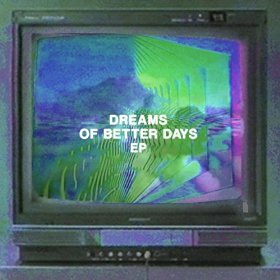 Dreams of Better Days is the latest step in Computer Magic’s evolution and highlights the strengthening of Johnson’s voice as both a singer and writer. At a mere 20 minutes, though, the EP is just a snack. It’s time for a Computer Magic LP. 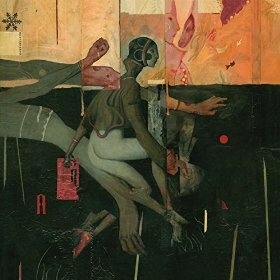 Orchestral, cinematic, and alternating between grand and ambient, on Revisionist William Ryan Fritch merges classical instrumentation and score with mellow pop vocals. 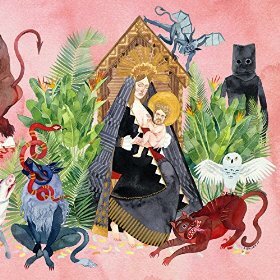 This is music tailor made for the climactic scene of a movie (whether it is a tear-jerking tale of survival or a cheesy rom-com). It’s also excellent.